Known in real life as Prophetess Mrs. Mildred Bentsi-Addison, Mildred Addison as popularly called, is a US-based Ghanaian Gospel artiste, songwriter, and worshipper who has released her new worship single titled ‘Meda Wase’. 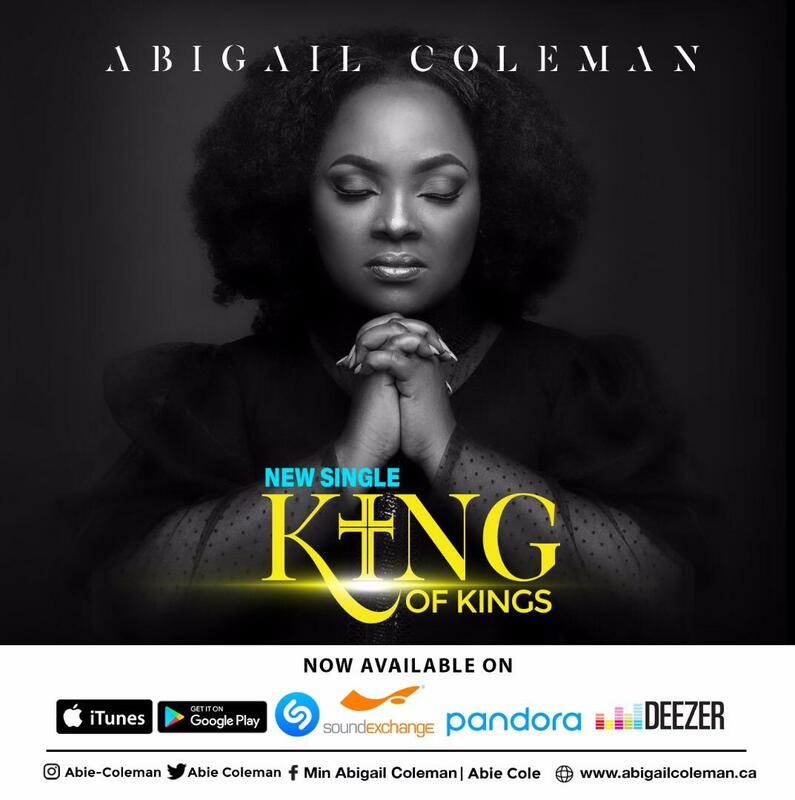 Mildred Addison in this new single expressed the uncountable occasions of God’s intervention in her life. She recounted the several provisions of God and His Grace responsible for taking her from the state of nothingness to a state of comfort. 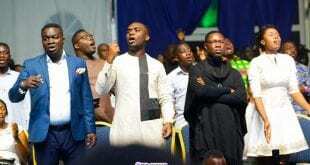 The over 4 minutes’ single is a praise song well embellished with the sweet vocals from the artiste and impeccable backup vocals and instrumentation. Sung in Fante, Ga, and English, ‘Meda Wase’ as a matter fact is a simple song to easily flow with. Mildred Addison, hailing from the Central Region of Ghana is very passionate about the work of God, her desire is to see many come to the saving knowledge of Christ and His finished works. 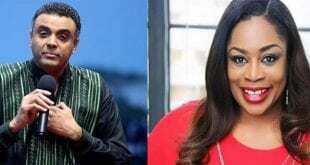 She’s married to Rev George Bentsi-Addison, the Senior Pastor of Grace life Embassy Ministry in Tema, Ghana. 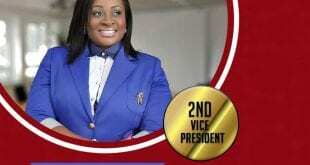 From a humble beginning, she attended Naval Base Basic School and Nsaba Presbyterian Secondary School. 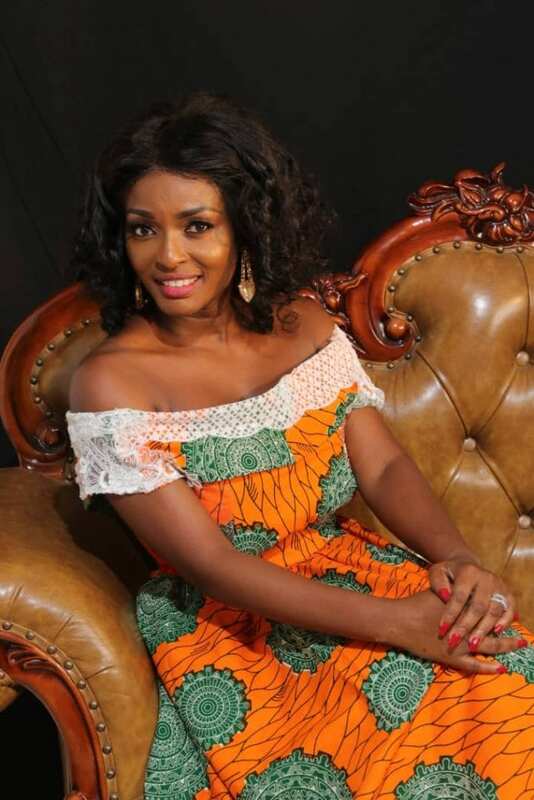 She attended Cape Coast Polytechnic where she studied HND in Tourism. Professionally, she has been doing music for a very long time. 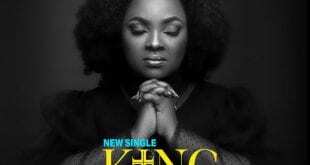 She started her musical career from a very tender age of 7 years, having the platform to minister at Churches. 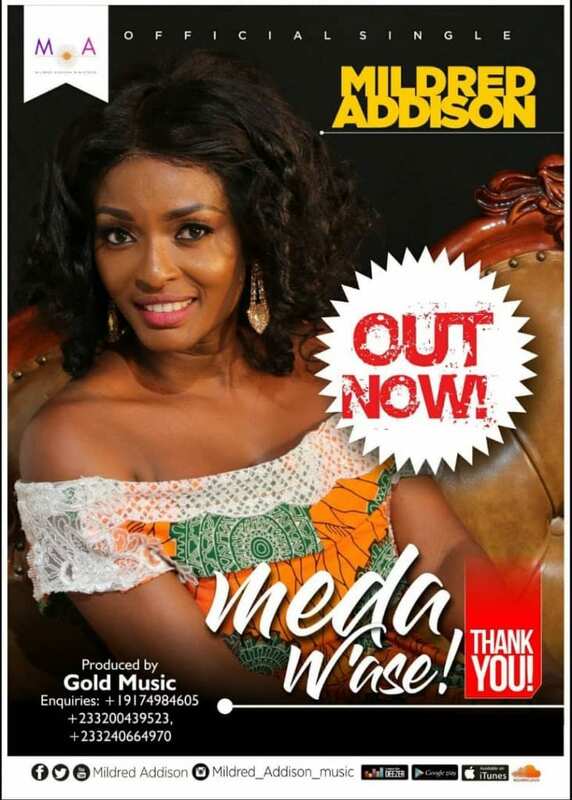 After all these years of ministering in Churches, Mildred Addison has just released her maiden Single titled “Meda Wase” which is a very powerful and anointed song of thanksgiving. Indeed, God deserves our praises and thanksgiving.